A huge honor filling in for my dear friend Pastor Jeff Gill while he leads a tour in Israel! The Lord has powerfully worked in hearts with a huge response to receive Jesus as Savior and Lord. Stephanie and are savoring the Lord and His goodness and praising Him for His work of grace. Calvary Chapel South Bay was my home church while in High School — so filling in for Pastor Jeff has been extra extra special. I’m speaking Thursday night at 7:30pm if you would like to join us. 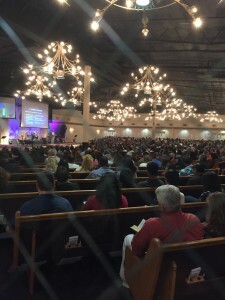 The service will stream live on the internet http://www.ccsouthbay.orgI’d appreciate your prayers! Jesus is Coming Soon! !